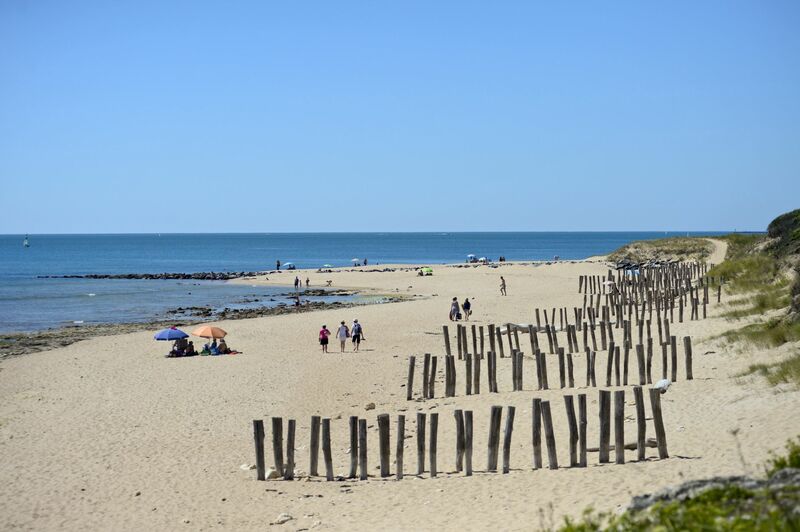 From Île d'Oléron and Île de Ré in the west to the River Vienne in the east, the Poitou-Charentes region of France offers everything from beach breaks and woodland escapes to riverside glamping holidays. 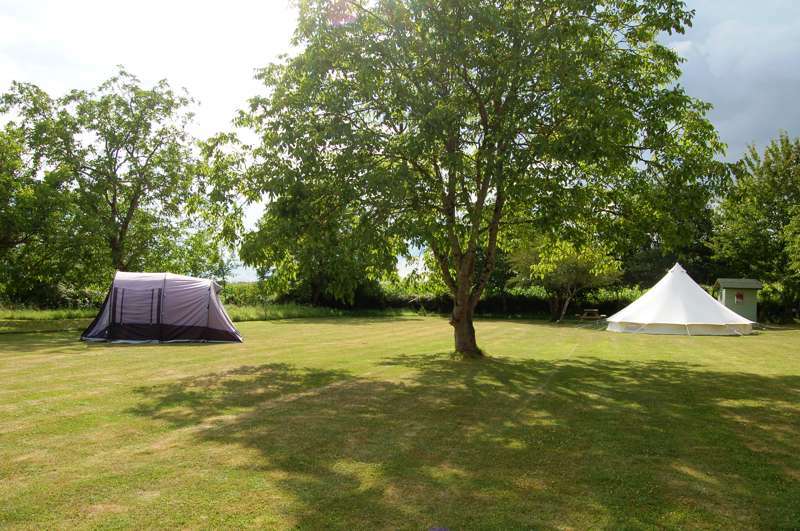 Whether you're glamping with the family or heading on holiday as a couple, there are plenty of excellent glampsites to choose from, with everything from safari tents and cabins to bell tents or real-life treehouses. 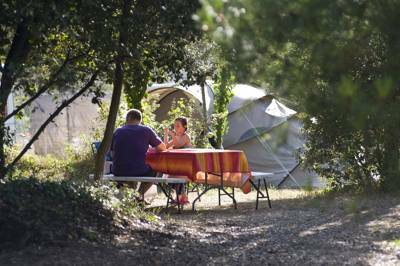 Discover our favourites here and prepare yourself for a seriously cool French glamping adventure. 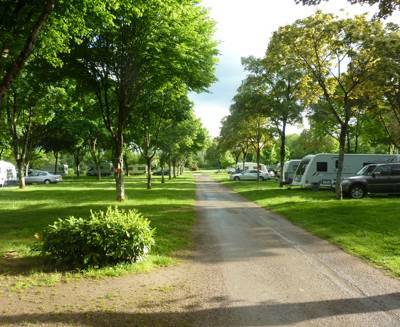 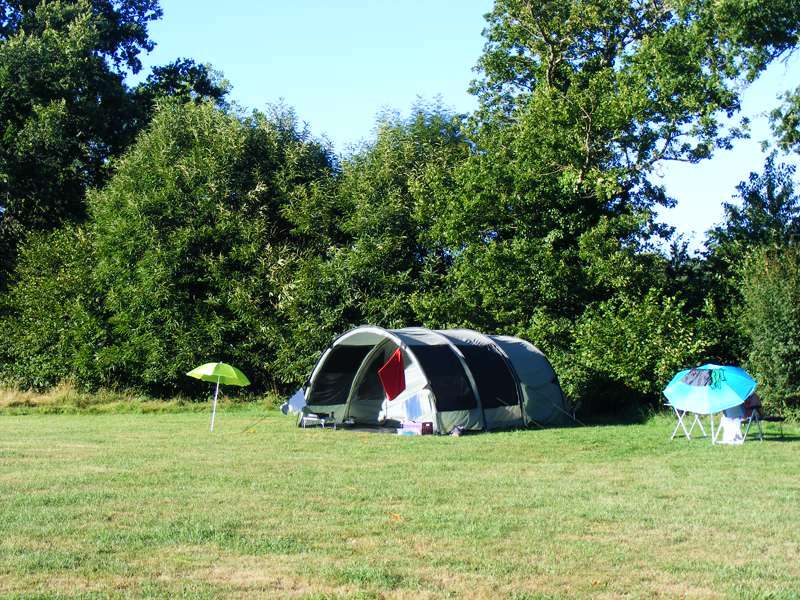 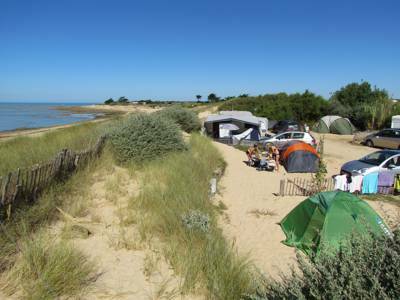 at Glamping in Poitou-Charentes, From Île d'Oléron and Île de Ré in the west to the River Vienne in the east, the Poitou-Charentes region of France offers everything from beach breaks and woodland escapes to riverside glamping holidays.